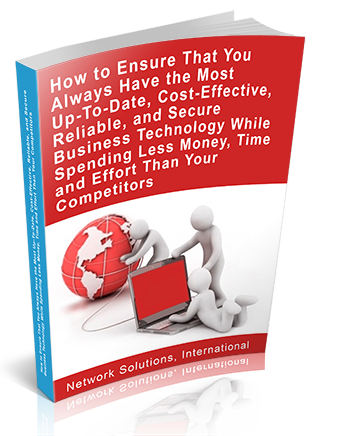 Up-To-Date, Cost-Effective, Reliable, and Secure Business Technology While Spending Less Money, Time, and Effort Than Your Competitors. Thank-you for your interest in the special report! Please let us know who you are by filling in the information below. We will send you a link to the report. Please check your email for a link to the report you have requested.